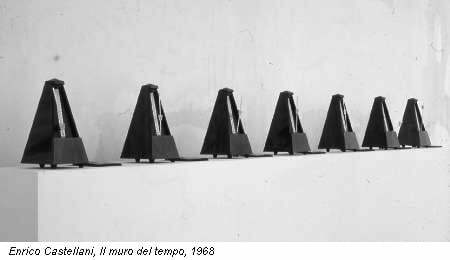 This Artwork has been called “Il Muro del Tempo” (“The Time Wall” in english) and it was presented in the 1968 at the roman gallery “La Tartaruga” (“The Turtle” in english); we’ve got inspiration from this artwork for a new feature in the php codechange roadmap. For a simple example in our modern era, is a shake from “The NewYork Time” and “Wallstreet Journal”. “The Time Walls” is a brand new feature that will group, filter and search all the MyWalls and Contents with some new search engine techniques, in the homepage or in every page of the new website. We are also searching for humans translators to get the new website ready in various languages from the first implementation. Read this updated blog post to know more: https://blog.myetv.tv/2014/09/25/translation-help-us/ (we will keep update the post with all the instructions). Read the avaiable languages and if you think you must be accredited for the work, contact us. Keep going, folks; have fun and enjoy us at myetv!